The era of the 21st century is modern and fast-paced. Industrialization is at a fast rate. 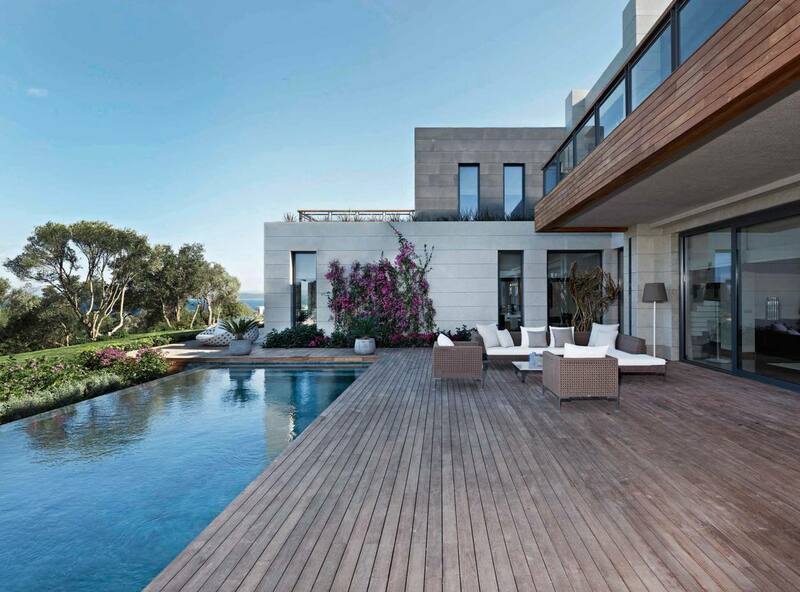 Nowadays there is a consistent Demand for luxury and branded homes. The high-class people demand all the luxuries and brands as they can afford them also. 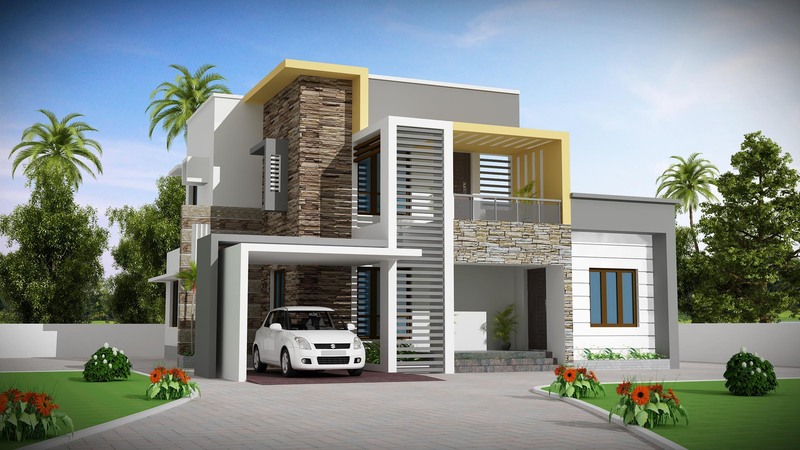 These homes in India are although growing slowly as this is a fairly new concept in the Indian Real Estate. Here in these houses the infrastructure, interior designing, plotting, sketching is of high stature and it is off brand and costs an arm and leg to the common middle-class man. These types of homes are usually bought by high-income segment people. In Gurgaon also, there are people who want luxury and branded homes. Gurgaon is popularly known as Millennium city. Gurgaon is the suburb of New Delhi and is home to myriad big companies and their executives which has given birth to the demand for luxurious and branded home. 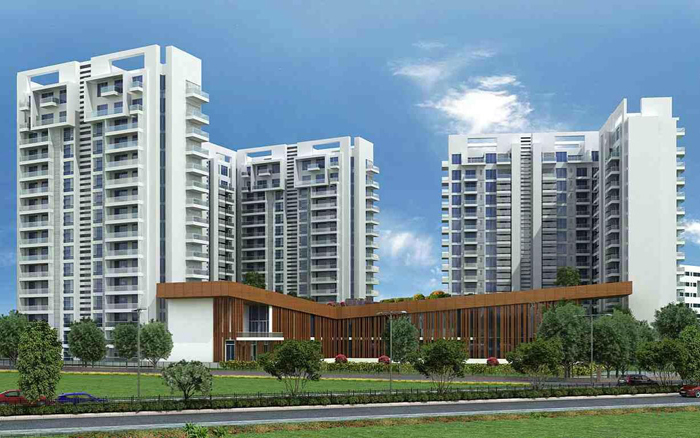 Gurgaon is having particular areas where one can find opulent residential areas for living. For instance – sector 42. 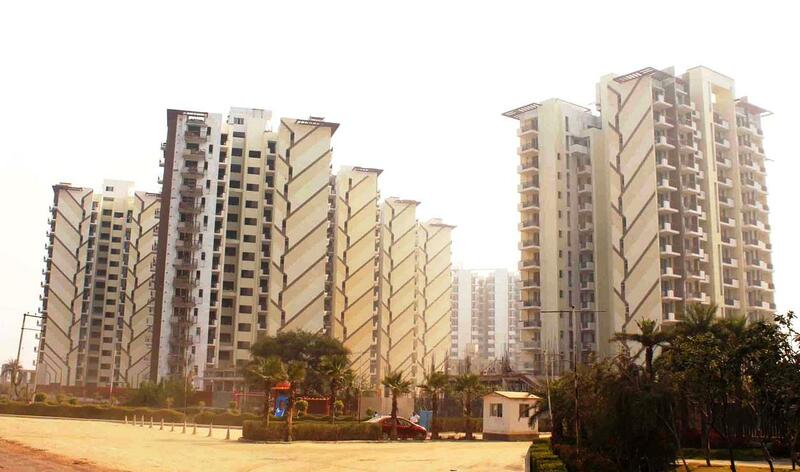 This sector is a luxurious residential locality. 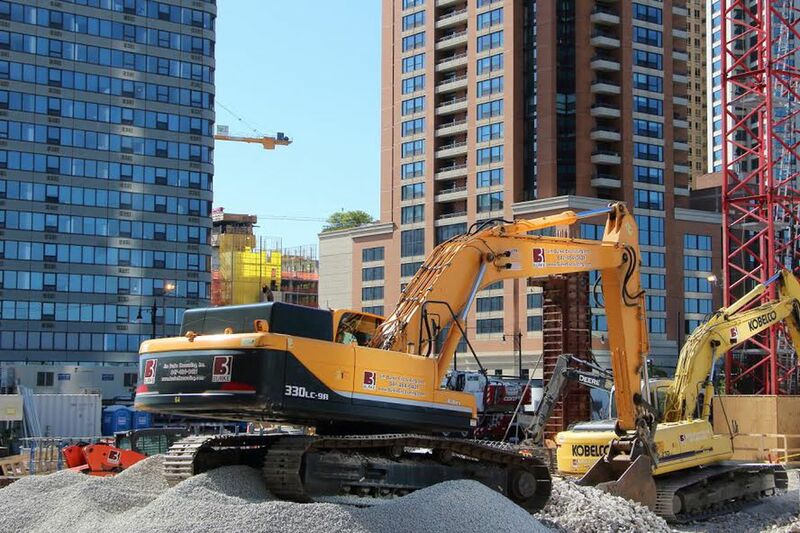 These livings have a well-developed infrastructure. The other areas of Gurgaon like sector 24, 58, 54, and 25 including sector 42. These five localities are top five costlier residential localities in Gurgaon. These localities possess developed facilities, interior designing, decorations, proper home-decor and high infrastructure. The home buyers generally look for some of the features like the floor, technology, stocked kitchen, outdoor kitchen, location, game and theatre room, bathroom, exercise room, bedroom etc. Gurgaon has now become a hub with the establishment of luxurious and branded homes and places like The Ambience Mall and Galleria. • The Aralias- The Aralias with the 254 apartments in the society, provides the facility of a gymnasium, spa, swimming pool, table tennis and tennis court, billiards, library, party hall and open spaces. 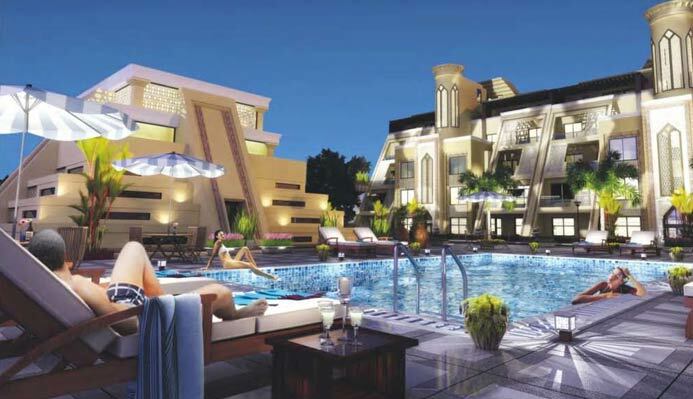 • The Magnolias- These are high end super luxurious apartments situated in Gurgaon. These provide the features of A/C, lift, lobby, 24*7 security, multi-cuisine restaurants, bar, bakery, swimming pool, gymnasium, salon etc. • The Verandas- Located in Sector 54 of Gurgaon, these apartments also provides highly rated facilities like those of gymnasium, basketball, badminton court, lawns etc. These provide each luxury in 4,5,6 BHK flats. 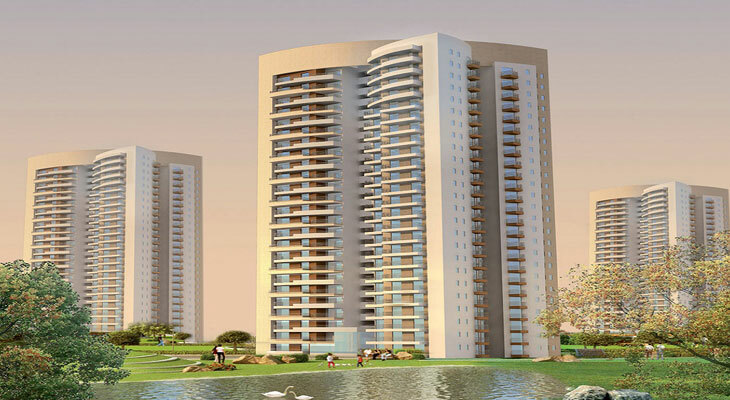 Gurgaon is having the accommodation of 2 and 3 BHK flats starting from just Rs 55 lakhs. It is in the air that American real estate brand ‘Trump Towers’ is going to launch a luxurious residential project in Gurgaon. They will make their debut in collaboration. Under the brand license from the Trump organization, M3M and Tribeca will develop 250 super luxury homes which will be sold at prices ranging from 5 crores to 10 crores. The top builders in Gurgaon include DLP group, Ansal API!, Sobha limited, Godrej Properties Ltd and Vatika Group. Gurgaon is currently the leading industrial and financial center of India and it is the hub center that attracts multinational companies, telecom companies, call centers and high branded shopping malls to establish in Gurgaon. Most of the luxury houses and apartment S are located in the prime sectors of Gurgaon and they are within the reach of the metro station. These apartments have excellent connectivity to the facilities like medical, shopping and schools. Gurgaon, being close to Delhi has emerged as an attractive and near destination for the buyers to buy residential. 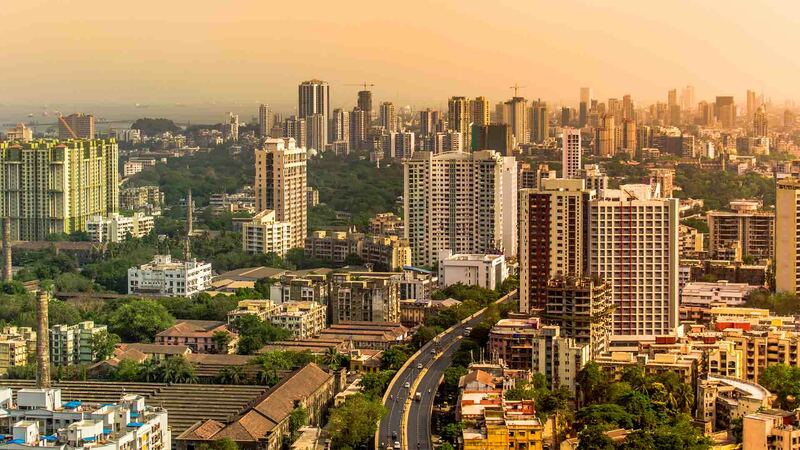 The influence of professionals and NRIs has increased the demand for luxury housing in India. Supertech is the company which has traveled a long and now is the leading real estate developers in India and now this leading company has a launched a Luxury Apartment on Dwarka Expressway Gurgaon.